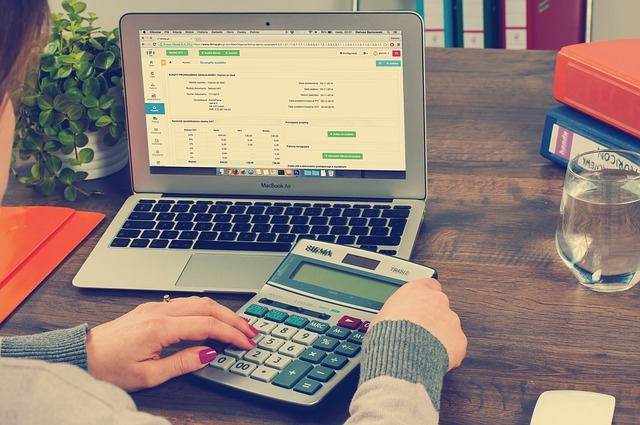 Dealing with bookkeeping can be a daunting and time consuming process. Coupled with the fact that you want to concentrate on running your business it’s easy for you to fall behind. By allowing CRBH to manage your bookkeeping you’ll free up more time to do the things that really matter. You could even use your free time to learn facts to impress your friends, for example: did you know that bookkeeping is the only word in the English language which has three consecutive double letters? With CRBH you can rest assured that everything bookkeeping related is correct, accurate and up to date. Get all the relevant files accounts and reports you need whenever you need them. If you want to discuss your books we can arrange an online meeting (or a real one if you would prefer!) giving you the most up to date information, wherever you are in the world. Your time is best spent on your business. By allowing us to deal with your bookkeeping you are going to help your business grow. We keep up to date with all the legal changes related to bookkeeping so you can be sure that your records are accurate and comprehensive. We offer flexible bookkeeping services to suit businesses of all sizes, and our package is tailored to your individual needs. Firstly we will meet to discuss your requirements and then we handle the rest. it couldn’t be simpler. As well as handling the books, we also offer advice on how to improve your processes and interpret the reports we provide.